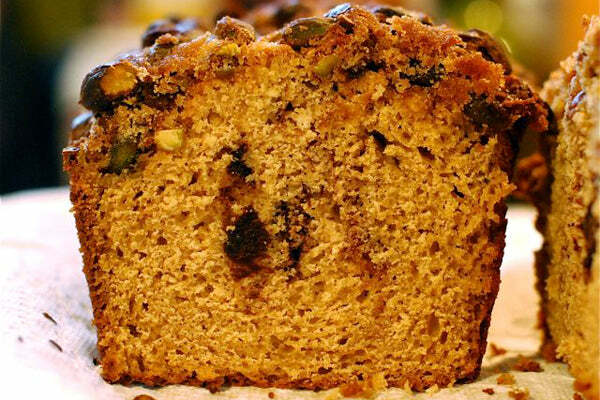 This dense loaf cake is the stuff of dreams! 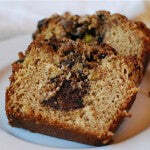 Chocolate peanut butter is swirled into the peanut butter cake base and topped with a sweet pistachio streusel. Serve slices for teatime or dessert, or even, if you’re feeling indulgent, for breakfast. 1. Preheat the oven to 350°F. 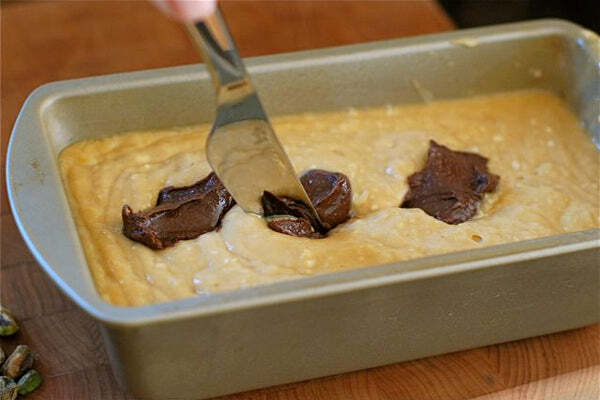 Lightly butter the inside of a 9×5 baking pan and set aside. 2. Stir the flour, soda and salt together in a small bowl and set aside. 3. 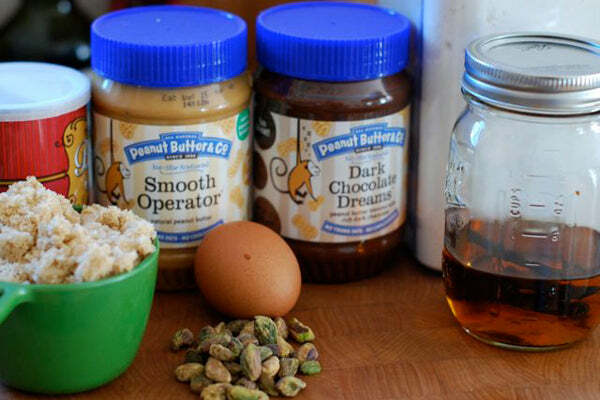 In a large bowl mix together the Smooth Operator peanut butter and sugar until smooth. Then stir in the egg and vanilla. Slowly fold in the flour, alternating with the buttermilk mixture. Beat well after each addition until the batter is completely smooth. 4. Pour the batter into the prepared pan. 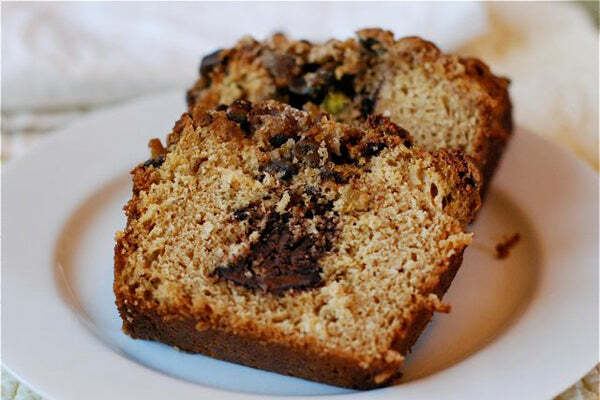 Dollop the Dark Chocolate peanut butter on top of the loaf in two or three portions. 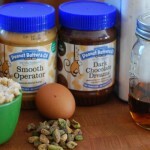 Gently swirl the peanut butter into the batter with a knife. 5. 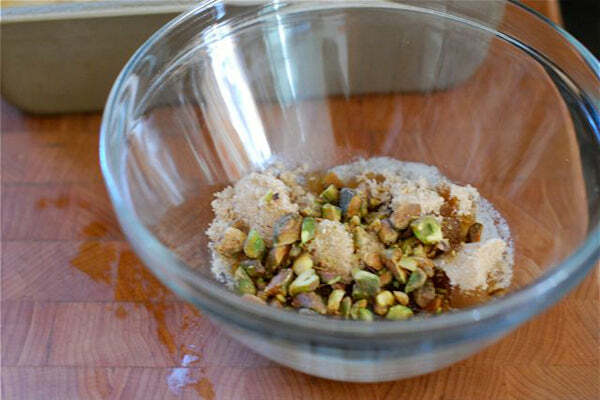 Prepare the streusel by stirring together the sugar, salt and flour in a small bowl and mixing in the chopped pistachios. 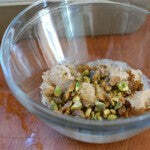 Gently press the pistachios into the top of the loaf. 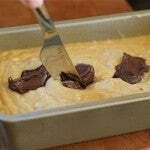 Bake for 50 minutes to 1 hour, or until a cake tester inserted comes out clean. 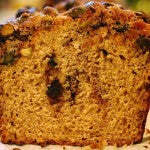 Allow the loaf to cool in the pan for 10 minutes, then gently turn it out onto a cooling rack to cool completely. The post Dark Chocolate Dreams Peanut Butter Loaf appeared first on - Peanut Butter & Co. Recipe Blog.